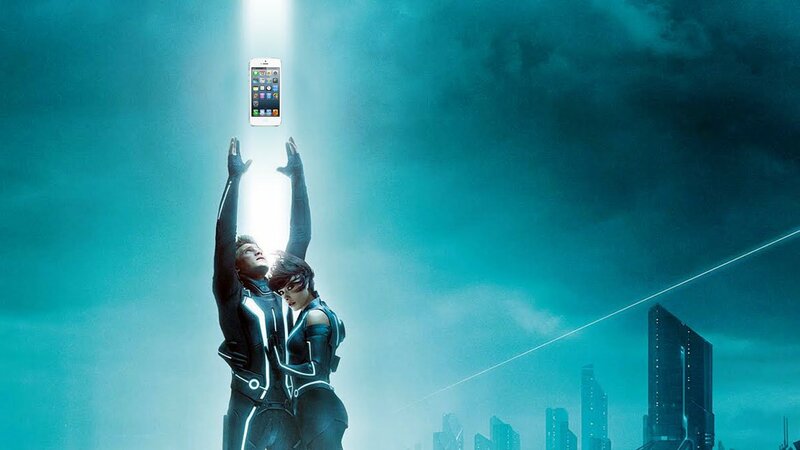 iPhone or something else: Which phone should you get? Just because Apple has released the new iPhone 5 doesn't mean you have to race off and get it. Crazy, I know, particularly coming from the biggest iPhone enthusiast site on the web, but that just goes to show you how true it is. When the time comes for you to get your next phone, whether it's today or next year, and iPhone or something else, you should look at what's on the market and decide what best suits your needs. If you're currently using an older iPhone, especially an original iPhone or iPhone 3G your contract has likely long since expired, you device has long since fallen out of OS updates, and you can and should get a new iPhone at the discounted price. Pricing starts at zero (0) dollars for the iPhone 4 on most carriers. Do it. If you bought an original iPhone 3GS, the same advice applies. Even though the iPhone 3GS can run iOS 6, it can't run it well. If you bought an iPhone 3GS in the last year, you may or may not qualify for full upgrade pricing, but it's worth checking just in case. The difference even between an iPhone 3GS and an iPhone 4, much less iPhone 5, are stratospheric. For iPhone 4 owners, the same advice applies. If you can get full upgrade pricing, a $100 iPhone 4S is a nice upgrade and a $200+ iPhone 5 is a fantastic upgrade. A new iPhone will run all the same apps and play all the same content as your old iPhone, only far, far, far better. 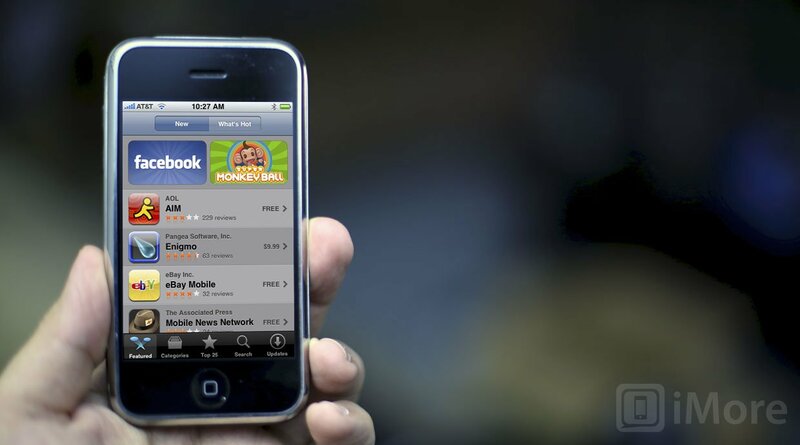 Upgrading from an iPhone, iPhone 3G, iPhone 3GS, or iPhone 4 is almost a no brainer. LTE/DC-HSPA radio for super fast internet. If you hate waiting for web pages to load, or if you do a lot of tethering, it's hugely worth it. 16:9 wide screen. If older iPhone screens were always too small and too cramped for you, you might like the longer one on the iPhone 5. It's faster and better. For some people performance and/or appearance matters. The iPHone 5 is twice as fast as the iPhone 4S, and it's got a new, two-tone design. You'll spend less time waiting for apps, and all your friends will know you have the new phone. In other words, the iPhone 5 is not a compelling upgrade for iPhone 4S users unless it fixes a specific problem like LTE or screen size. 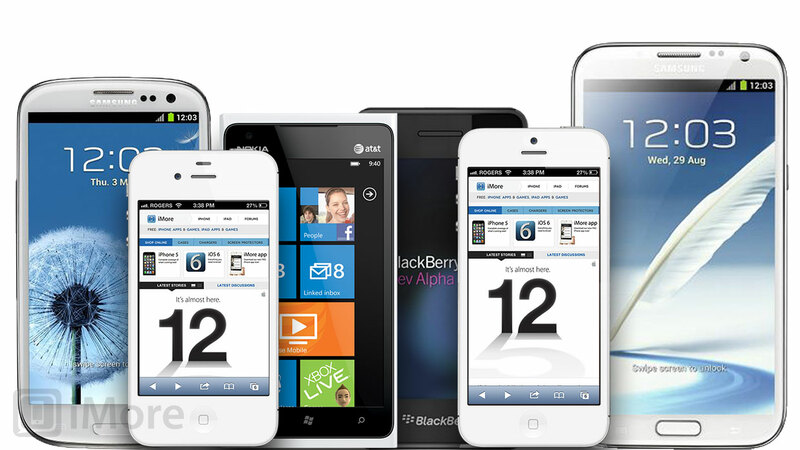 If your current phone of choice runs Android, Windows Phone, or is a BlackBerry, here's where it gets tricky. If you're not on contract, it's easier. If you are, you need to weigh the pros and cons and see if the features you get outweigh the penalties you'll have to pay. The iPhone 5 isn't as customizable as Android, so if you like widgets and replacement keyboards and ROM flashing, you'll be disappointed. The iPhone 5 doesn't have BBM (BlackBerry Messenger), so if that's what your friends use you'll be out of touch -- and out of luck. iMessage will let you talk with other iOS users in an SMS/MMS type way, and there are cross-platform apps, but none of them are BBM. The iPhone 5 only comes in one style. No sliders, no flips, no hardware keyboards of any kind, and no option for a bigger than 4-inch screen. But iPhone has a lot going for it as well. The iPhone 5 has multiple layers but the first layer is so incredibly easy to use that the most non-tech savvy of people, people who are moving up from feature phones, can pick it up and get going with it immediately. At the same time it's highly appealing to expert and veteran smartphone users who want to spend their time getting things done, not getting their phones to do things. The iPhone 5 has iTunes and now iCloud, which does a lot of what iTunes used to but without the cable, lets you easily sync your existing content and also gives you access not only to the App Store but iTunes music, movies, TV shows, podcasts, iTunes U (University) and overall more content in more parts of the world than any other service. The iPhone 5 gets software updates whenever Apple pushes them out. There's no waiting for manufacturers or carriers to decide if they're going to bother giving them to your phone or not. They just work. The iPhone 5, if you live near an Apple Retail Store and you have a problem with your phone, can often be fixed on the spot. There's no passing the buck between carrier and manufacturer, there's no sending your phone away for lengthy repairs. You make a Genius Bar appointment, you show up, they fix your phone or swap it for a new one (if you're still under warranty or Apple Care). They'll also help you set it up and teach you how to use it. If you're new to phones, this is the single best reason to go Apple. The iPhone 5 ties into Apple's entire ecosystem. Apple itself creates a ton of other products to supplement the iPhone, including Mac computers, iPods, iPads, a ton of software, and much, much more. If there's some limitation when it comes to the iPhone that you can't live with, or if you just don't like Apple, don't get an iPhone. For example, if you like to tinker and want your phone, your way, don't get an iPhone. Otherwise, get an iPhone. For most people it remains the best first smartphone on the planet. Upgrading from a feature phone to iPhone 5. Pretty soon all phones will be smart phones. It's inexorable. There are only two real questions. One is when you become part of the transition -- now when you choose to, or later when you absolutely have to. Two is what phone you'll transition too. Data charges on a smartphone will mean significantly higher monthly bills, though enable you to do far more than you could on a flip or candybar phone. Either way, it's a great choice. 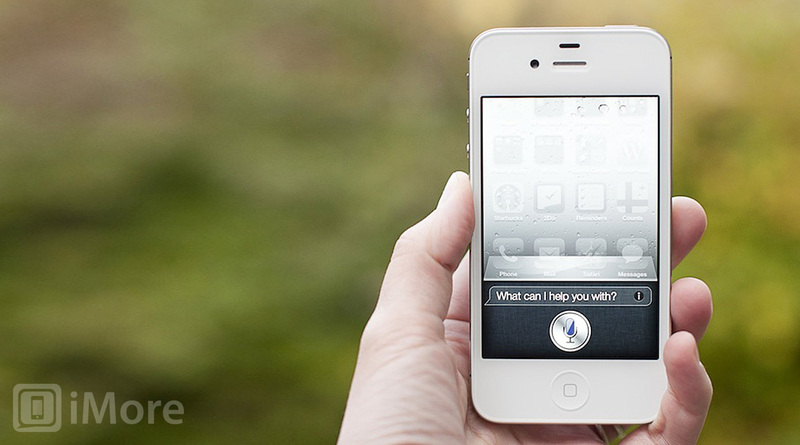 iPhone 5 vs. iPhone 4S vs. iPhone 4: Which iPhone should you get? Black & Slate or White & Sliver: Which iPhone 5 color should you get? 16GB, 32GB, or 64GB: Which iPhone 5 storage size should you get? AT&T vs Verizon vs Sprint: Which iPhone 5 should you get? iPhone 5 vs. Samsung Galaxy S3: Which phone should you get?